Colorful edible flowers—available year around from Queen Anne–based fine food retailer Marx Foods—are a clever way to incorporate your wedding colors down to the last detail. Mild-flavored micro starflowers ($76 for 800 pieces) frozen in ice cubes make a sweet addition to a custom cocktail. Bright nasturtiums (from $70 for 50 pieces) add a slightly peppery bite to a green salad. 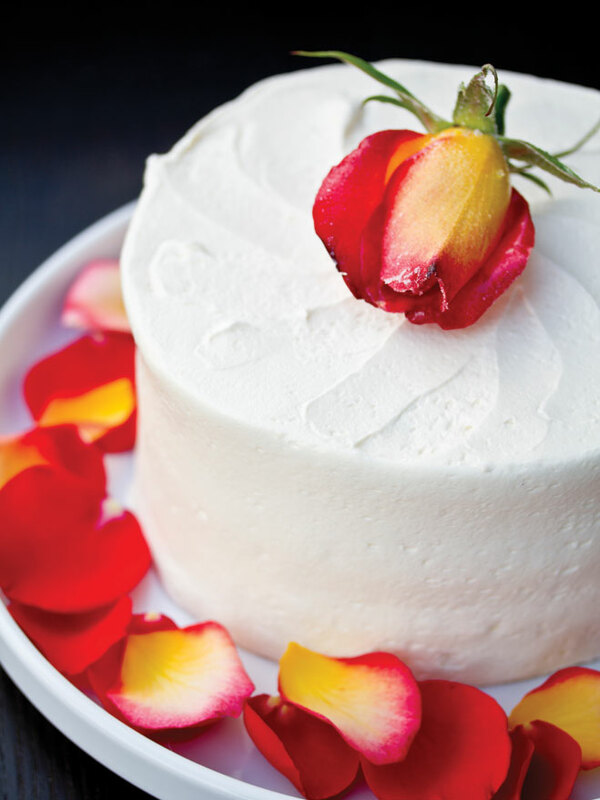 Or opt for a cake adornment of rose petals (from $75 for 50) for a classic, romantic look. All edible flowers from Marx Foods are sourced from California, New York and Washington state—many are available as organic—and shipped directly to you from the farm to ensure they arrive fresh and camera ready. Retail store, 144 Western Ave. W; 206.447.1818; marxfoods.com.